Mental health is probably one of the most critical things a person needs to maintain. From someone who still continues to struggle with depression these reports hits close to home. Friends and family have taken their own lives because of this. Medicine and counseling is out there, but we (even myself) don't take the time to evaluate that. Life is too busy to be sad and sadness is a weakness. We must flex our muscles to hide what we fight inside. 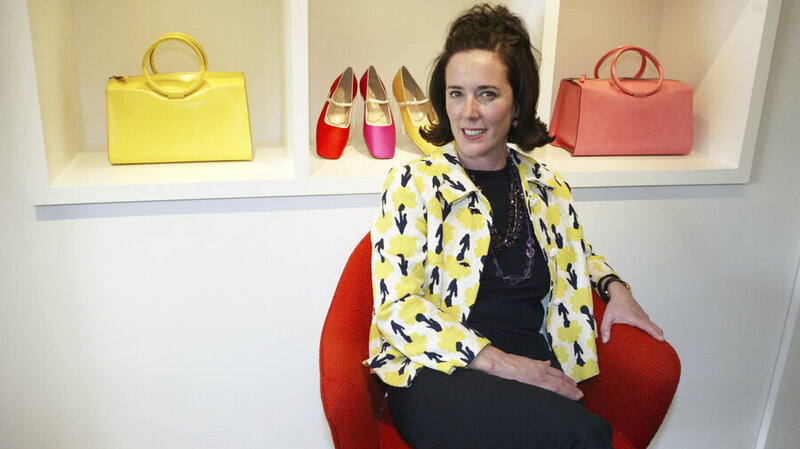 With Kate Spade and Anthony Bordain committing suicide this week it's obvious that people who have the luxury to get help and live the best lives can still succumb to their demons. It's shocking that these two are the ones who decided to give up. Suicide is real and mental illness is real and everything about this needs more attention. But who am I kidding? Why would you want to take care of your mental health? Rest in Peace Kate and Anthony. I hope this wakes people up.